Start taking classes at D1 Training and other studios! 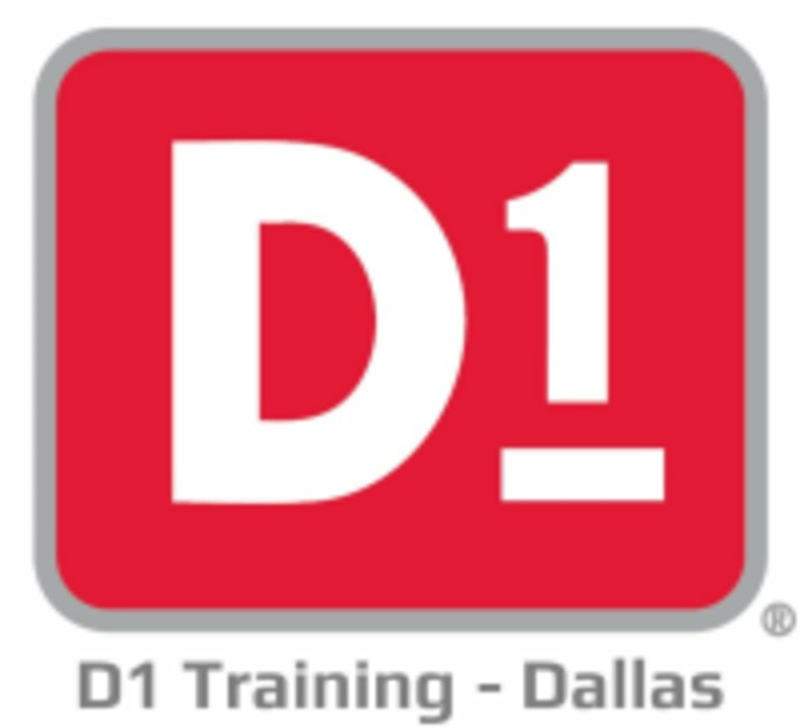 Arrive to the D1 Training - Dallas 10 minutes prior to your class to make sure your profile is complete (picture, waiver, etc). Wear athletic tire including shoes you feel comfortable running, jumping, and lifting in. Super clean place and the coach is really helpful/welcoming to beginners!